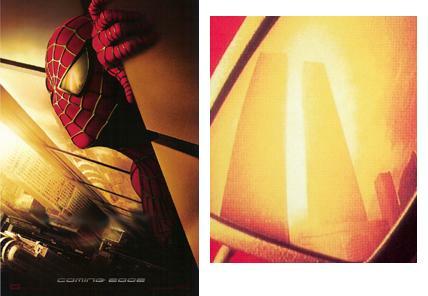 The first "Spider-Man" movie of 2002 originally had a theatrical teaser commercial featuring the World Trade Centre, shown in 2001. In the commercial, Spider-Man catches bank robbers trying to escape in a helicopter with a giant web spun between the Twin Towers. 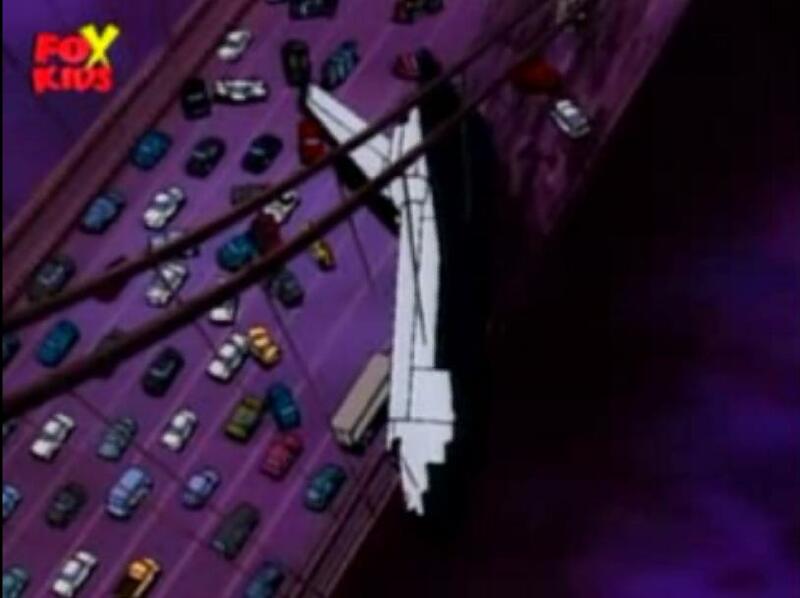 The commercial was pulled after the disaster. Columbia (Isis) with her illuminating torch. The illuminating sunlight shining between the two pillars. 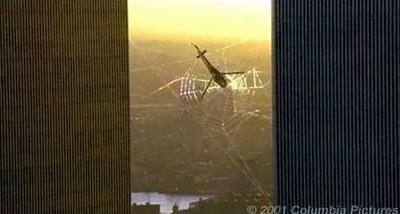 I will try and make the case that the concentric circles of a spider's web could be seen as another reference to the stargate; the web in these images being the symbolic stargate. 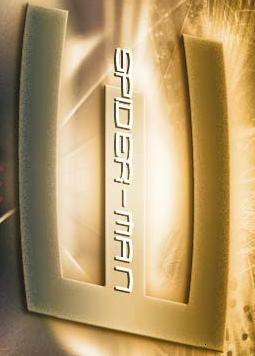 "Spider-Man" movie poster with World Trade Centre reflection in eye. Eye is another name associated with the stargate. Again, please note the sunlight. Notice the light behind both the middle pillars in these images. 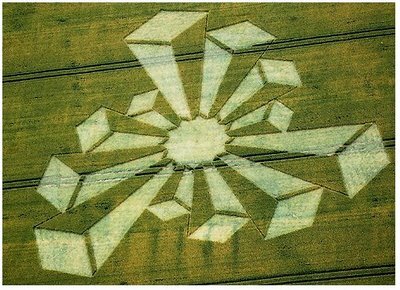 I believe the light could be associated with the opening of a stargate, which is another way of saying the opening of the third "eye" into cosmic consciousness. 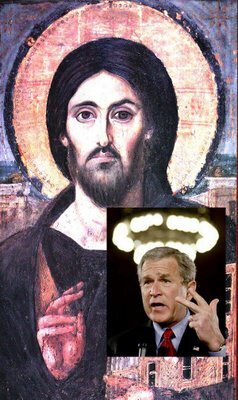 This third eye activation is symbolized appropriately by the halo or "sun ring" seen around the heads of holy men in religious art. The sun ring or halo around the head of its fractal self-similar son. The halo is the stargate circle formed around the head of the activated pineal gland or ajna chakra. In a "Spider-Man 3" poster we see the idea of webs on New York skyscrapers repeated again. The 3 is fantasticly present between the two eyes, giving us another third-eye connection. The number 8 can be obviously connected to a spider, and that is important as it shall come up again before we are done. 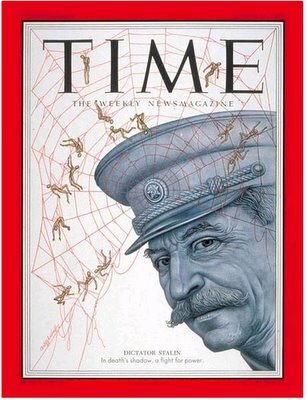 Stalin on the cover of Time with a spiderweb stargate eminating from his third eye (represented by a pentagram star). 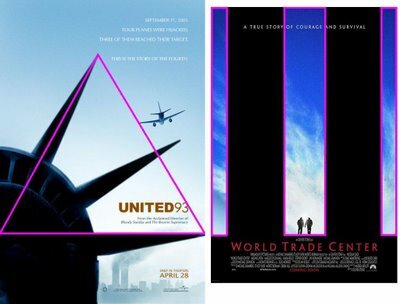 If we tilt the 3 on its side it resembles the three pillars again with the shorter middle pillar highlighted with light. 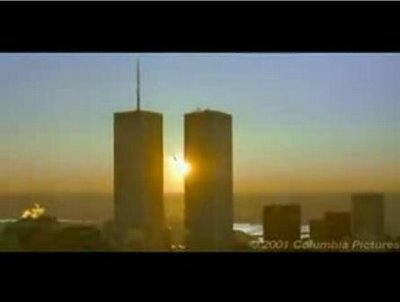 These three pillars can be seen as analogous to the three pillars that were collapsed on 9/11 (two tall, WTC 1 & 2, and one shorter, WTC 7) . There are specificly three rays of light coming out of the middle pillar. 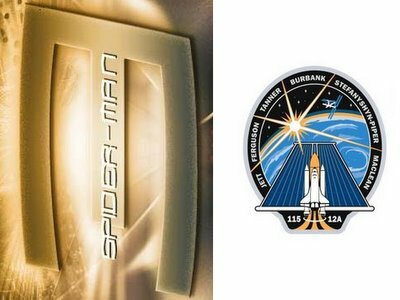 The idea of three light or energy rays is repeated in numerous NASA mission patches. The negative space of the 3 creates the two towers and we can specificly compare this to the STS-115 patch with its three energy swishes extending through the C-shaped white wormhole at its base. 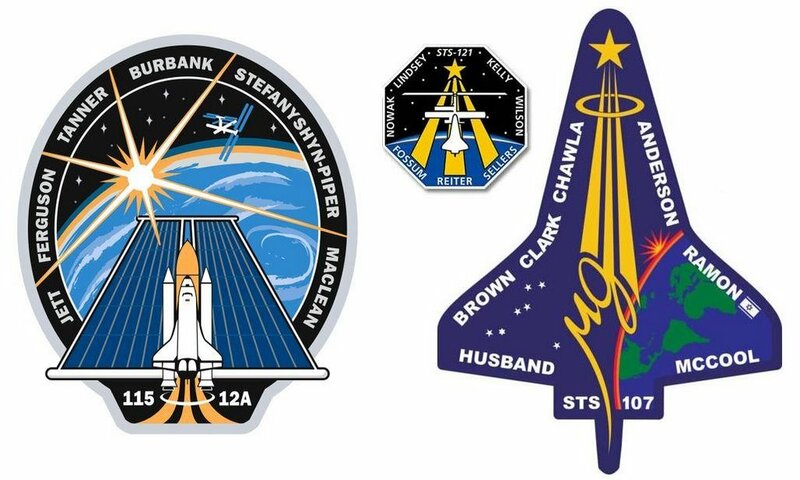 The STS-121 patch has an octagonal design. (Click on image to enlarge). I have speculated previously that a new "implosion" crop circle formation might be connected to the idea that the ritualistic collapse of the three towers in NY on 9/11 are related to stargate events. In this context I would interpret this glyph in the following way: the collapse of three buildings, in a spiralling manner, generate a stargate by the injection of the energy thus created. The NASA mission patches all have the star element, some even at the culmination point of three prongs! In this same vane, it seems notable that in the Spider-Man 1990's animated series a space shuttle crash-lands in New York on the George Washington Bridge; even more so when realizing that this episode, forming part of the "Venom Saga," is the same story line to be explored in the new "Spider-man 3" film. 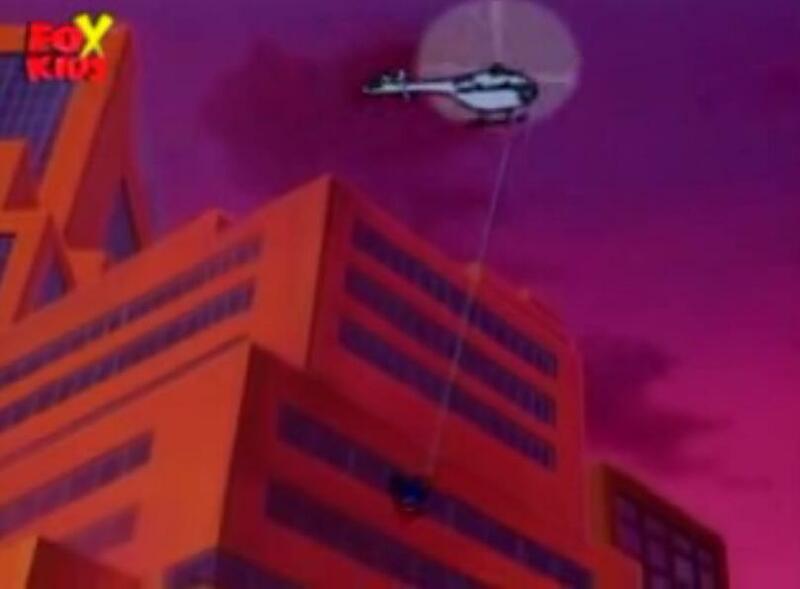 Synchromysticly, we see the helicopter and web theme again in this scene, just as we did in the teaser. 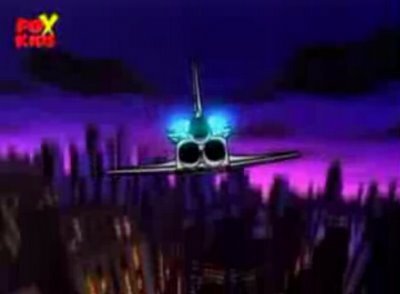 Keep in mind that wizard Goerge H.W. 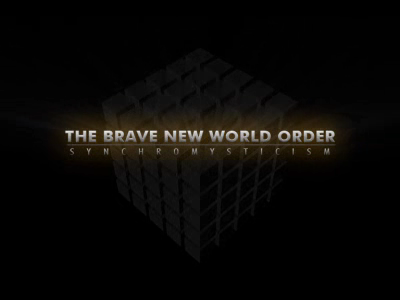 Bush first said the words "New World Order" on Sep 11 1990. 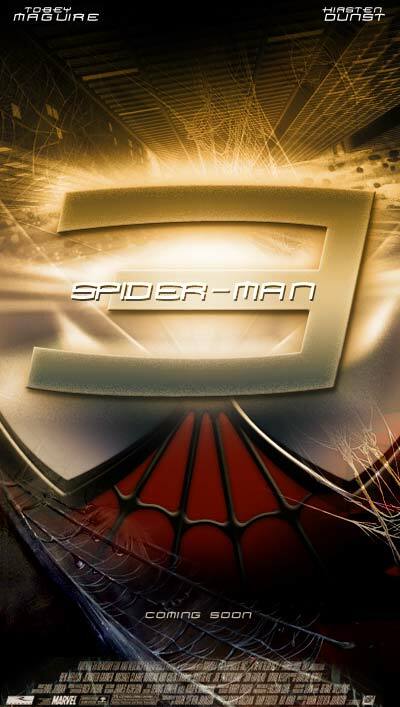 Will similar scenes like these be seen in the new "Spider-man" film? 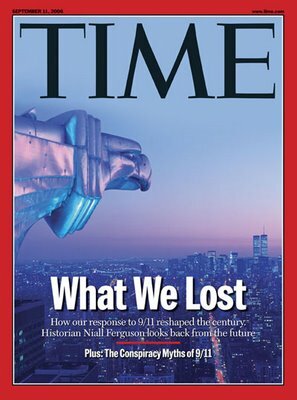 This year's 9/11 Time Magazine, 5-year anniversary edition, featured a cover with an ornamental eagle from the Chrysler Building staring at the WTC in the distance. Color and placement of elements reminescent of the United 93 poster. Another super-animal type, King Kong, was seen climbing the World Trade Centre in the 1976 version, staring Jeff Bridges (Starman,Tron). 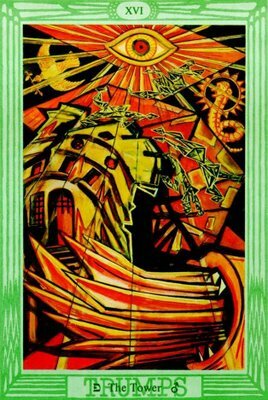 The tower card in Aleister Crowley 's Thoth (Hermes) deck confronts us again with the image of the eye as connected to the tower. 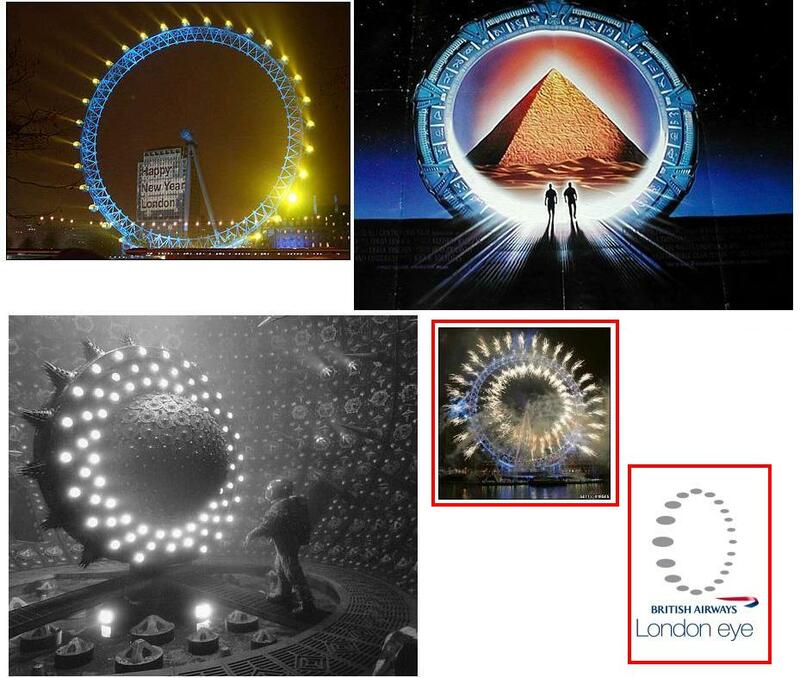 The Eye (stargate/cosmic consciousness) and the Tower. 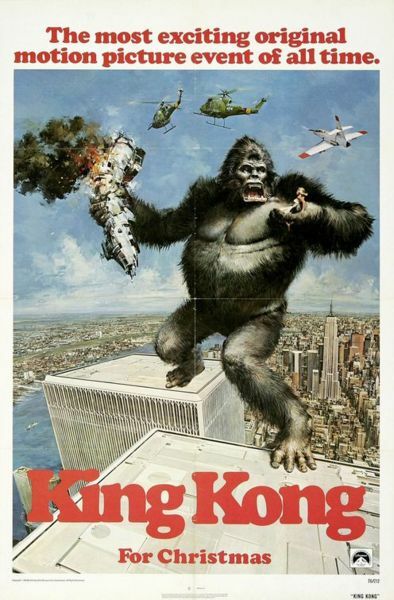 Is this gigantic ape that seems to haunt the collective unconscious to the extreme that he is reincarnated for every generation currently called King Kong, Hermes? Hermes on the tower with his goddess (above)? Hermes/Thoth with his baboon counterpart on Crowley's tarot deck(above). 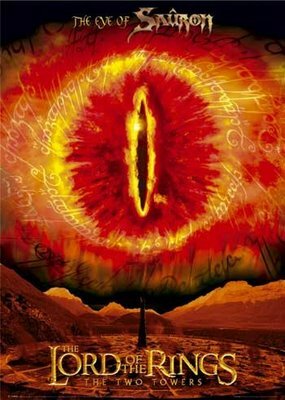 Another Peter Jackson film containing the powerful image of the stargate as an eye on top of a tower. 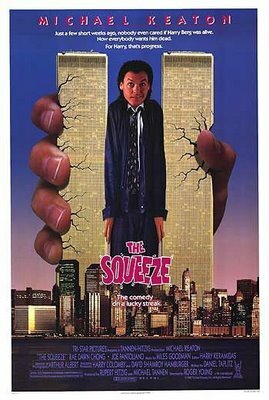 Remember John Rhys-Davies (Gimli, "Slider") from this same film, sitting in the Chrysler Building as Spider-Man's nemesis, the Kingpin? Gods of ancient Egypt were often portrayed as half-man and half-animal. 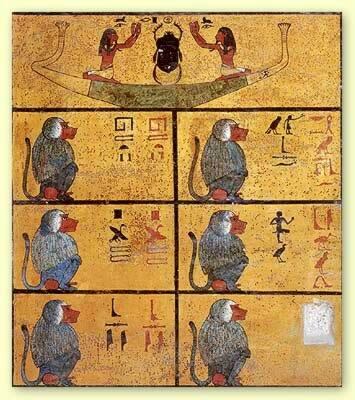 Anubis was half-jackal and man and Thoth was half-Ibis and man. Could modern half-man creatures like Batman and Spider-Man be related psychologically to these ancient gods? This fascinating image sees Micheal Keaton of "Batman" fame crushed between the Twin Towers. 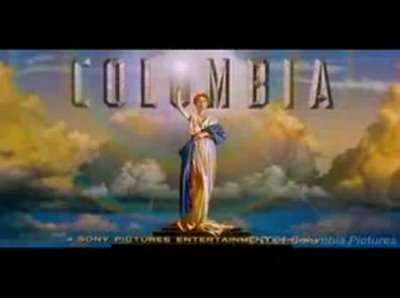 Batman was mentioned in my previous post as connected to Val Kilmer and Michelle Pfeiffer. 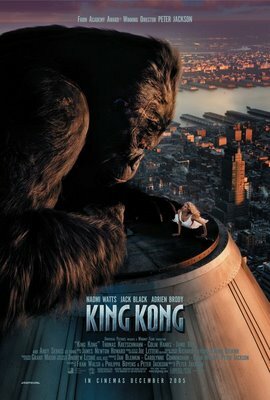 We now have the 8-legged spider-man, the giant ape and the bat-man connected to the towers. The London Eye is another giant structure that seems riddled with mysterious interconnections related to stargate motifs. It looks like a popular culture Stargate, resembles Rosicrucian symbols and is called "the Eye", while sitting across from the Ministry of Defense. The Thames River runs past the structure, which was sighted as looking like the river Styx during the millennium celebrations by reporters. We then have the possible sun/gate symbol and the mythological river lit up by fireworks every year on the solstice celebration. The vortex, eye, stargate and wormhole in films like "Event Horizon" and "Stargate". 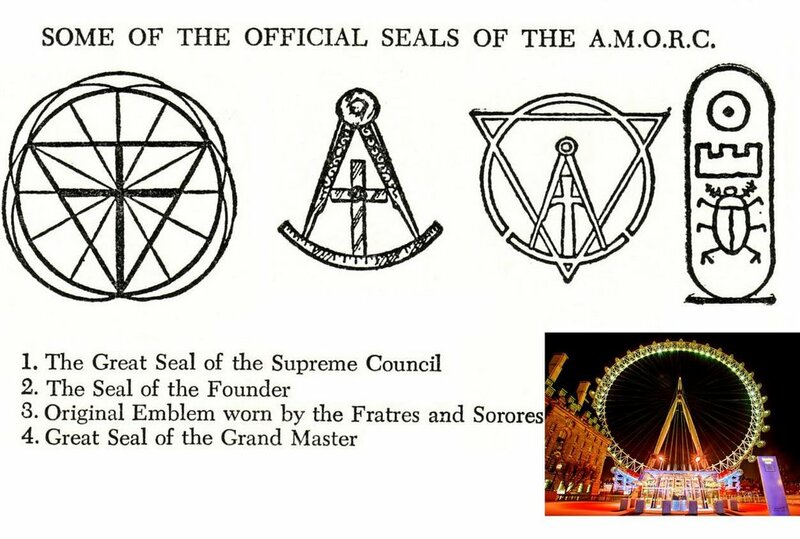 Compare the London Eye to these Rosicrucian symbols. This one really bakes my noodle. 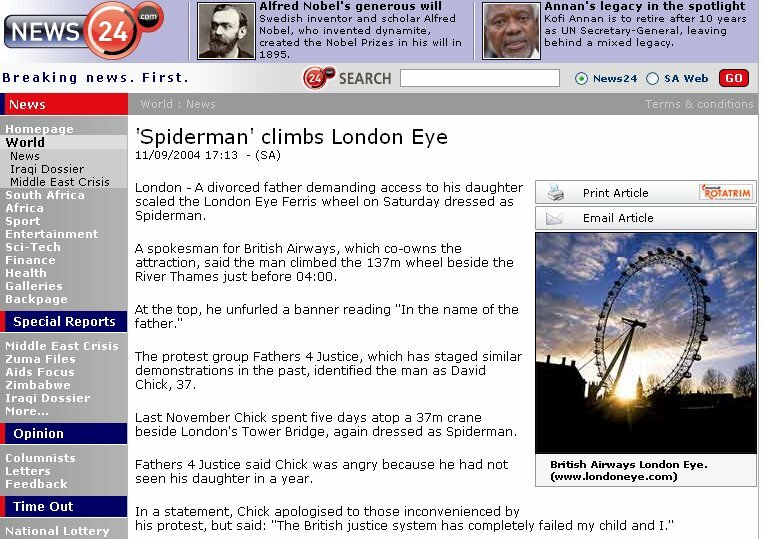 While searching for spider-man movie stuff, this news article I was unaware of caught my eye. Here's the kicker--David Chick, a protester for "Fathers for Justice," who performed this stunt, chose to do this on Sept 11, 2004. 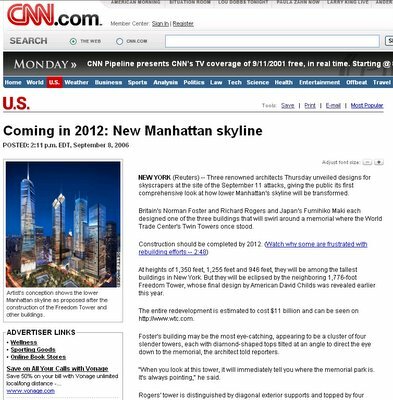 We see the sun again, low on the horizon, in this article. 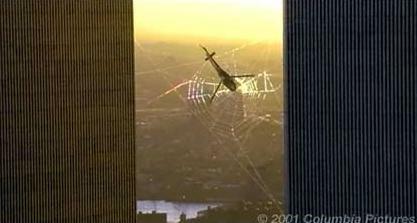 The Freedom tower, the insanely obvious occult building that is being built to replace the Twin Towers, has an interesting feature not immediately obvious. Apart from being a giant promethean light torch and boasting 1776 feet in height (the founding date of the Bavarian Illuminati), it also forms a perfect octagon at its middle when viewed from the top. How does Puff Daddy, The Loch Ness Monster and the Statue of Liberty connect to all of this? Here is some synchronicity for you! 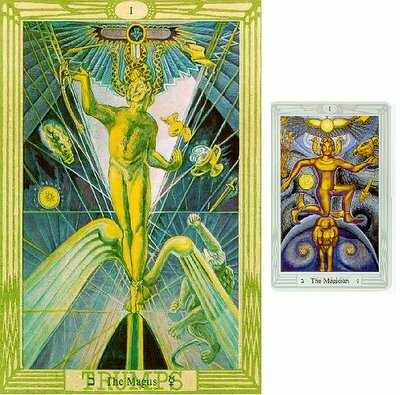 The other day I bought the Thoth tarot deck. 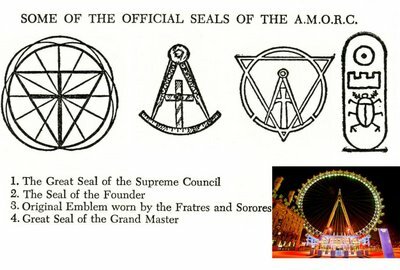 I posted a comment on Mtsar's blog (symbols section) about how I noticed the Tower card and its many symbols that are related to 9/11 and the stargate. Then today I find your site and you say pretty much what I said to him. Now here is the weird part, you made the connection of the baboon in the Magus card which I was unaware of. So I start searching through my deck to look at the Magus card and what card is directly before it? I always put cards back into the deck at random.